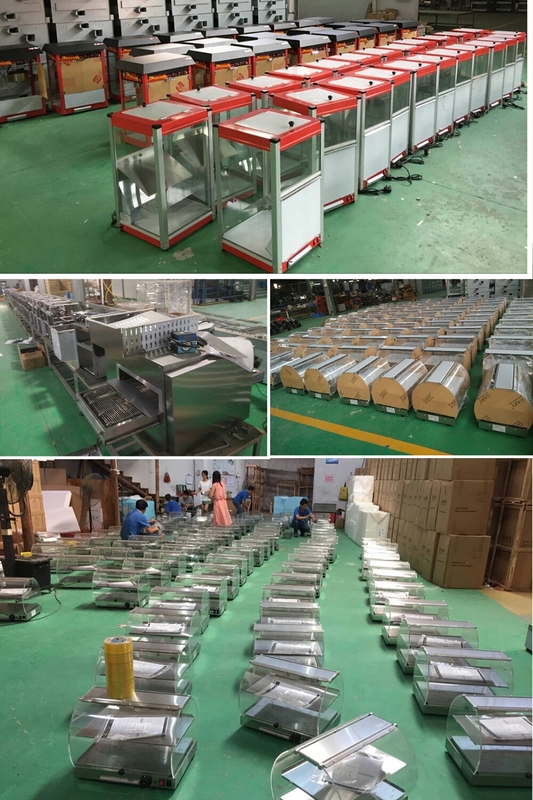 FLAMEMAX, a busy Chinese manufacturer - China Foshan Nanhai Flamemax Catering Equipment Co., Ltd. Thanks for all customers' support and trust, we are keeping busy for producing every day! In this beatiful season, FLAMEMAX hope that every customer will benifit great deals as we do.